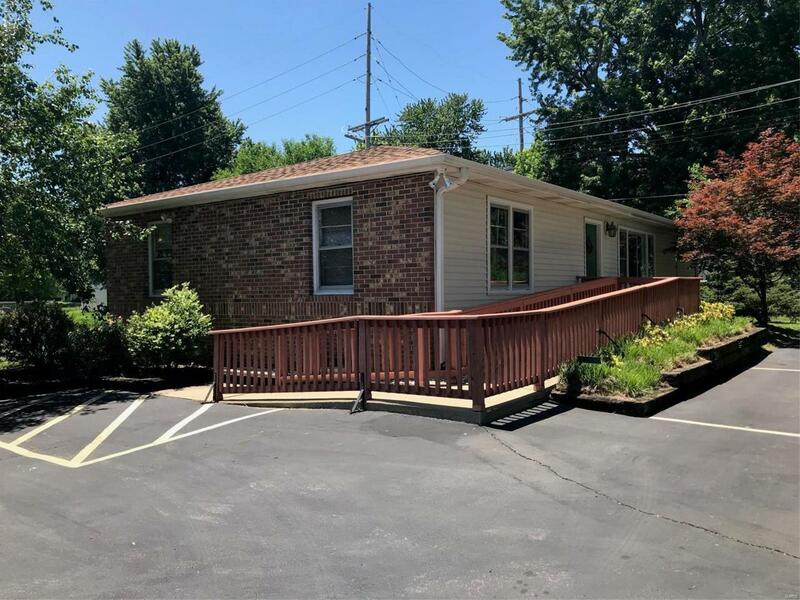 Two properties - one commercial and one residential - one parcel all for one price, located in busy downtown Fairview Heights! The commercial building is a 1,300 sq. 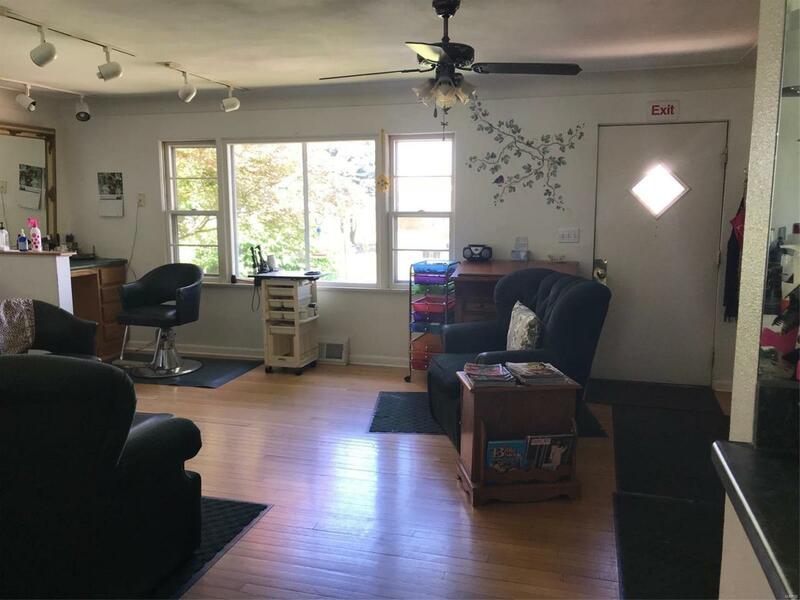 ft. beauty salon with a full basement with 9 foot ceilings. 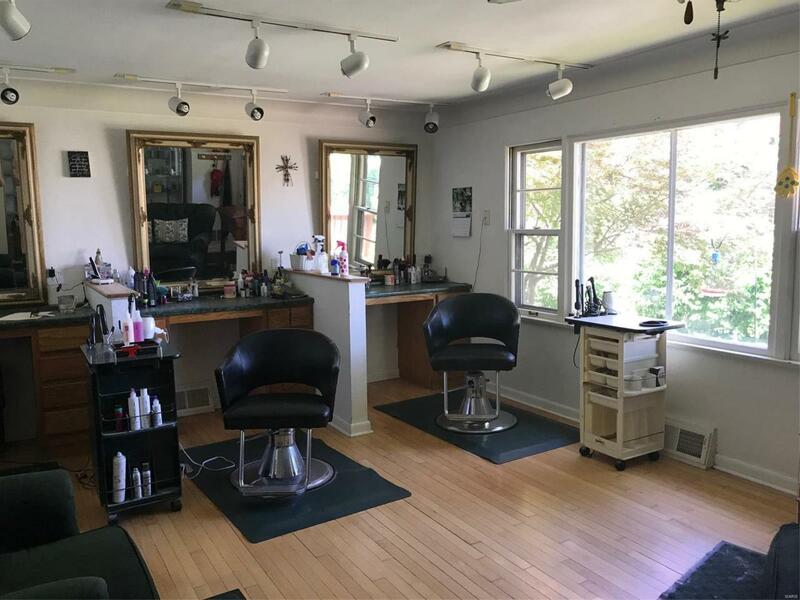 Beauty salon includes 5 cut stations, 3 wash stations, and 9 hair dryers. 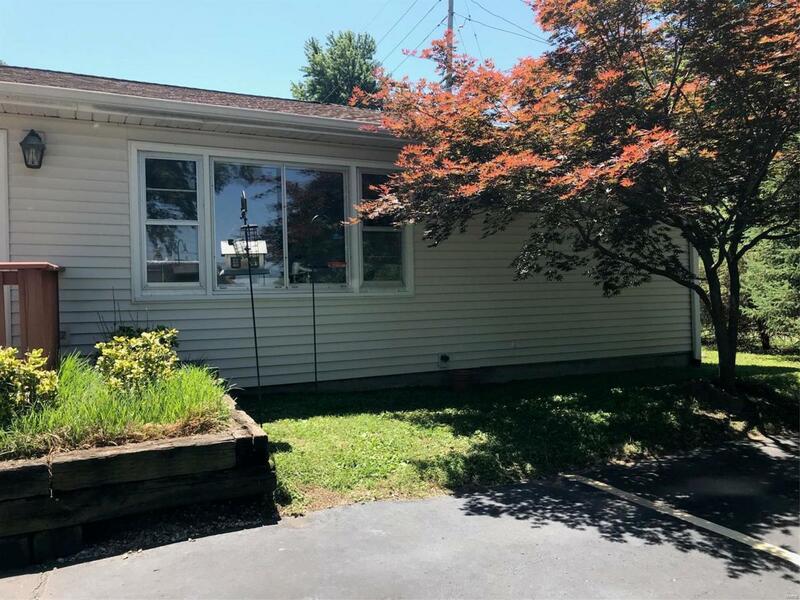 The 2 BR/1 BA home is 891 Sq. Ft. and rents for $750 per month. Address for beauty salon is 8.5 Canty Lane. Address for home is 8 Canty Lane. Agent related.